At 4,235 feet in elevation, Killington Peak is second highest peak in Vermont, as well as one of the highest in all of New England. 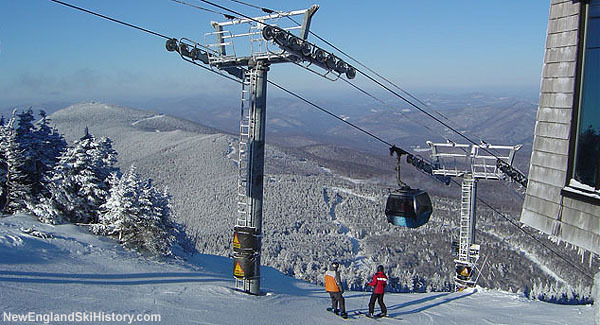 Killington is the northeast's largest ski area, as well as for having the northeast's longest ski season. The resort recently filed paperwork with the state to replace the vintage upper mountain lift.